Hi everybody! 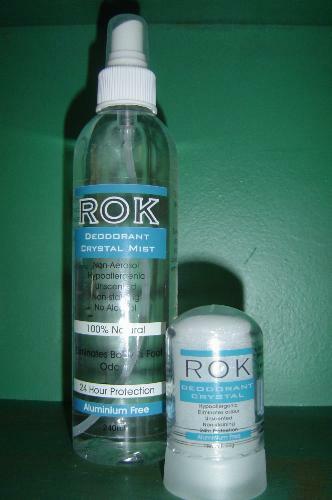 I am new at using organic and natural products and was wondering if anybody had any feedback for me on the ROK Deodorant and what it is like... this is a new product and it will be the first time that I will be purchasing it. Thanks very much and I look forward to your feedback. Hi Lucille, well I do use a lot of organic and natural products but sorry I have never heard of this particular deodorant, so therefore you say it is a new product but I cannot help you in regards to this one.